The crime rate is increasing by the day. So, it has become almost impossible to protect yourself regardless of how conscious you are. Murder, kidnapping, burglary, theft, or vandalism- the list just goes on and on. It is crucial that you do something about it now before it is too late. The obvious suggestion is to be smart if the criminals are also being smart. You have to install smart and highly advanced security systems both at home and at work if you want to keep yourselves and your belongings safe. We, at Dynamark Security Centers, are a locally owned and operated company, which offers state of the art security solutions. We have a Total Connect Smart System which enables us to help you control your security systems no matter where you are. We have highly dedicated and efficient technicians who can install these for you too. With our expertise, remarkable service, and great quality, we have become one of the most preferred choices in areas like Alice TX, Harlingen, Kingsville, McAllen, Robstown, and Rockport TX. Here, we have put together a few of the most important questions you must ask a company offering you security solutions. Take a look. 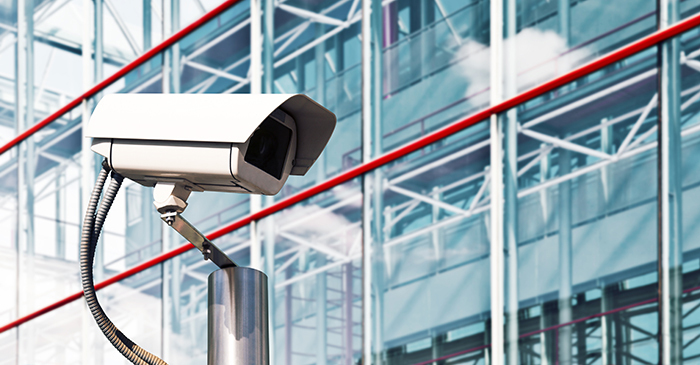 Do you offer these security solutions for residential, commercial, and industrial purposes? Before choosing the product, you need to ensure that these are suitable for you. You must ask the company if they offer their products for all kinds of purposes so that you can be sure these will be right for you, regardless of where you want to install it. Moreover, if you want to install these security solutions at both your house and office, this question is a must. Are you available 24 hours if anything is needed? If you need help maintaining records or face an issue after the installation, you must be able to get it solved from the company as early as possible. So, you have to ask if they are available 24×7. So, after asking such questions, if you are want to choose us, contact us now.